A new breakthrough blood test will be able to show signs of lung cancer five years before chest scans can show any damage. This would enable patients to start treatment much earlier, thus greatly boosting their chances for survival. The blood test works by looking for “defender” cells. “Defender” cells are antibodies that are created by the immune system in response to tumours. A protein on the surface of lung cancer cells triggers their release. 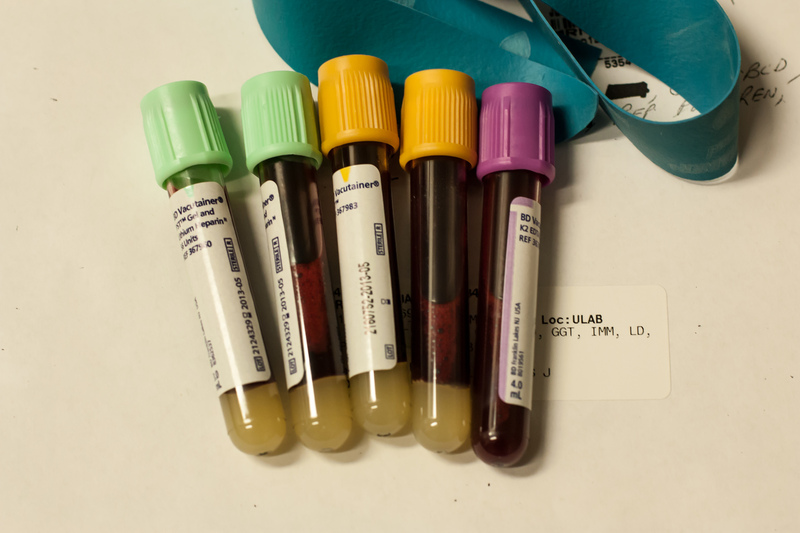 This new blood test is an important step forward in the treatment of lung cancer. The symptoms of lung cancer mostly appear when the disease is quite advanced, thus rendering it only slightly treatable. However, if discovered early enough, lung cancer is actually a very treatable disease with a high recovery rate. The study which is ongoing used the test on 6,000 heavy smokers or patients who had lost loved ones to lung cancer. The researchers then compare tumour rates with another 6,000 high-risk patients who are not having blood tests. Lung cancer is the deadliest in Britain, affecting more than 46,000 people a year, and with around 38,000 deaths a year. Read the full story from The Sun here.